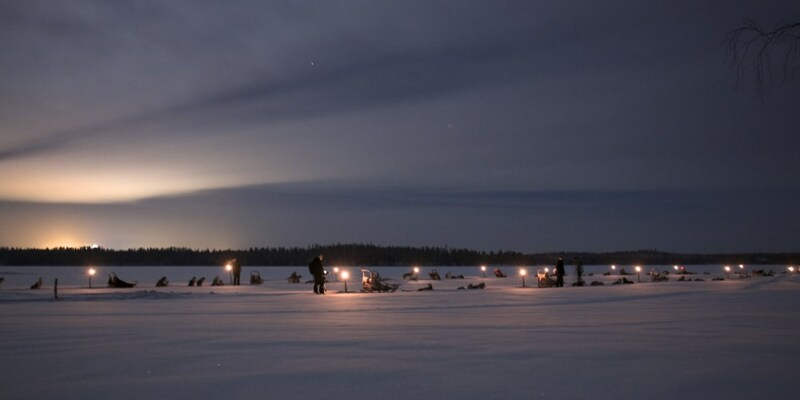 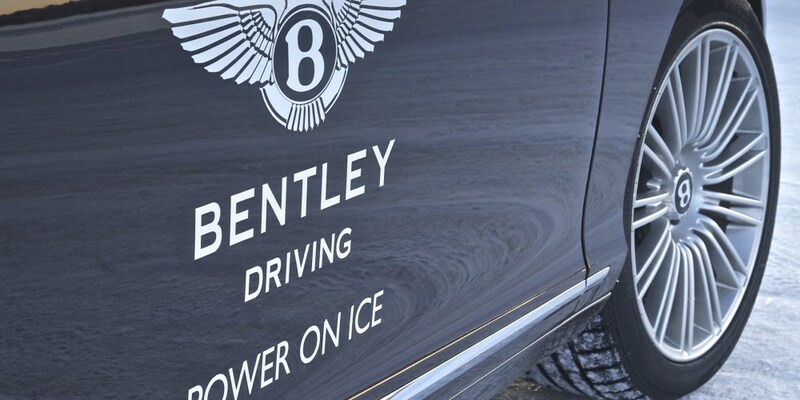 Bentley returns to the icy north of Finland for Power on Ice 2015, the flagship experience that elevates the concept of ice driving to the extreme. 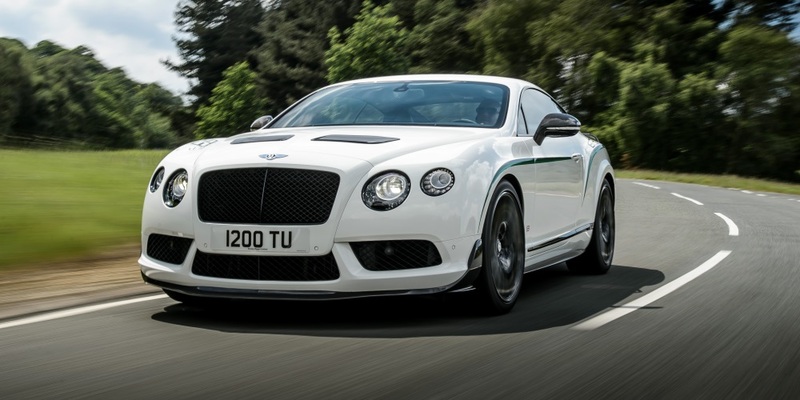 The Continental GT3-R completes the most powerful Bentley line up yet. 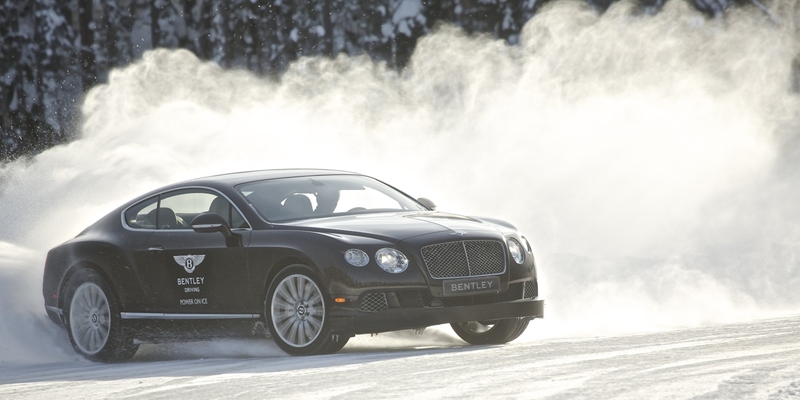 Bentley returns to the icy north of Finland for Power on Ice 2015, the flagship experience that elevates the concept of ice driving to the extreme. 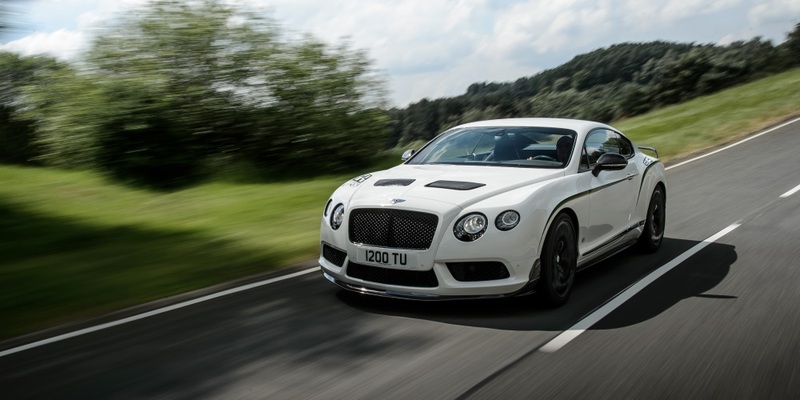 The Continental GT3-R completes the most powerful Bentley line up yet, making its debut on the frozen lakes piloted by four-time World Rally Champion and Bentley Boy, Juha Kankkunen. 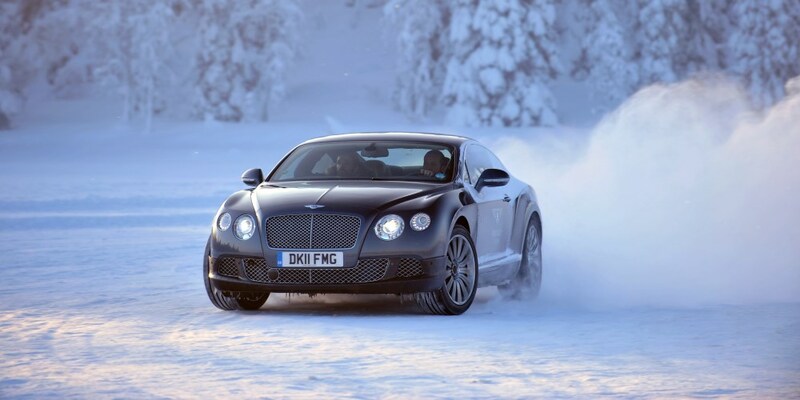 Guests can select from a range of accommodation, with prices starting from €11,340 per person.